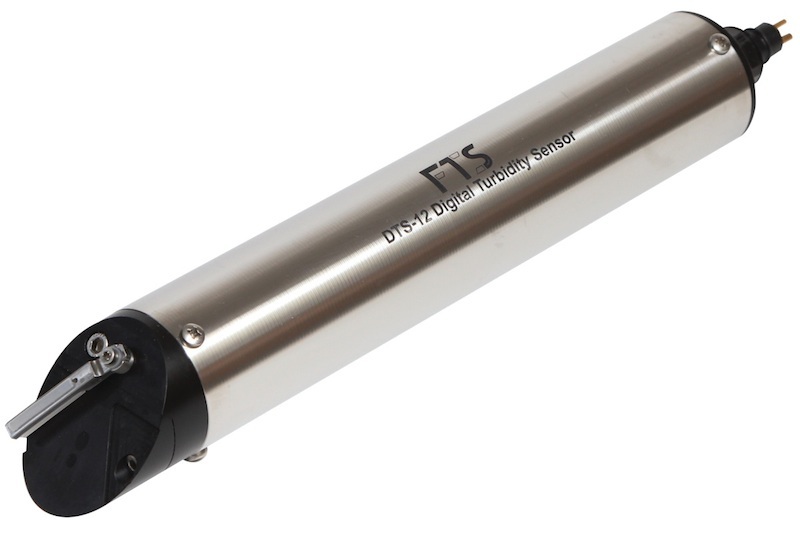 FTS manufactures a range of high quality sensors for use in remote automated hydrological monitoring weather stations. If a system requires a sensor we don’t manufacture, we will integrate another vendor’s sensor, which has been thoroughly tested and is supported by our team of application engineers and service technicians. Our customers are provided the benefit of a single source for service and support, and a system that has been designed for ruggedness in the harshest remote environments and simplicity of operation and maintenance as guiding principles regardless of whose sensor is integrated into our systems. SDI-12 sensors have their own microprocessor and they store serial numbers and configuration information, so an SDI-12 sensor is both smart and the closest you can get to “plug-and-play”. Smarter: Unique and complex self calibration algorithms can be done in microprocessor based Sensors. Quicker and easier: Because the calibration is stored in the sensor, sensors can be swapped without the need to re- program the data logger. More flexible: Permits longer cable runs (up to 300m). SDI-12 digital signal is low power and yet far more resistant to data errors than a low-power analogue signal, greatly reducing the likelihood of corrupt data due to interference. More efficient: Power is supplied to the sensor through the SDI-12 interface. This eliminates the need for a separate power supply for each sensor. Less costly: Reduces training required for field staff. Personnel trained in SDI-12 have skills to work with a variety of SDI-12-based data loggers and sensors. More expandable: Provides the ability to use a single available data channel for multiple sensors.—up to 62 sensors can be connected to a single SDI-12 port. Standard: SDI-12 is an international standard, so it guarantees interoperability between sensors, data loggers and other devices regardless of the manufacturer.